Ahmedabad: BJP president Amit Shah on Tuesday accused the Congress of indulging in "politics of minority appeasement" during the Gujarat polls as the latter was sure of its defeat. 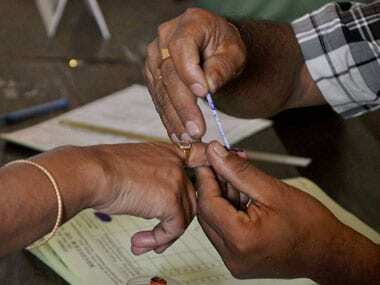 "The Congress first indulged in caste politics. 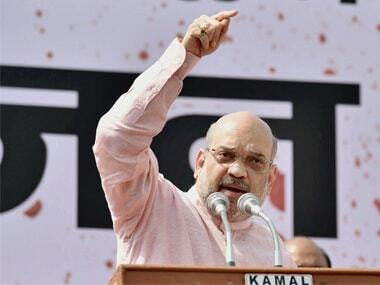 Now, 2-3 days prior to the first phase of voting, when they could see their defeat, the Congress has gone back to politics of minority appeasement," Shah told reporters in Ahmedabad. Shah said it began with the words used by suspended Congress leader Mani Shankar Aiyar against the prime minister. "Now fact has emerged that former prime minister Manmohan Singh, former vice president Hamid Ansari along with Aiyar had met the Pakistani high commissioner for over three hours without the knowledge of the external affairs ministry. I cannot comprehend the reason for such a meeting," he said. "A day after the meeting, Aiyar used derogatory language against Modi," he said, wondering what message the Congress was sending through this. Accusing the Congress of minority appeasement, Shah said a spokesperson for the party, Charan Singh, had on television asked the prime minister to visit the Jama Masjid to seek forgiveness for the 2002 Gujarat riots. "The entire country knows that allegations by Congress-backed NGOs against Modi regarding the 2002 riots were rejected by the Supreme Court. But this Congress leader in 2017, for the sake of vote bank politics, is asking Modi to go to the Jama Masjid to apologise for the 2002 riots," Shah said. Shah said the party had deployed its leader Salman Nizami to campaign in Gujarat. "Nizami believes in freedom of Kashmir and has made statements that Afzals (Parliament attack convict Afzal Guru) would be born in every home of the state," Shah said. Speaking about Dalit leader Jignesh Mevani, Shah alleged he accepted donations from an outfit linked to the PFI (Popular Front of India). The Congress extended its support to Mevani from Vadgam and not put up any candidate against him after Mevani met Rahul Gandhi, he said. "Mevani's photographs accepting funds from a PFI-linked outfit went viral (on social media). 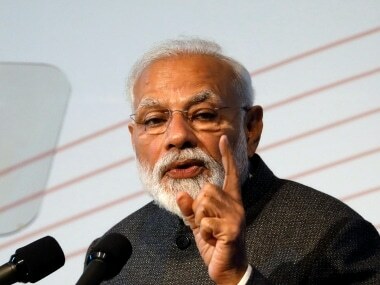 The entire country knows about the anti-national activities of PFI," he said, claiming the organisation was trying to recruit people for terror group Islamic State. He said PFI activists have been arrested by the National Investigation Agency (NIA) and a recent sting operation showed its role in "love jihad" incidents. Its activists were also involved in chopping the hands of professor TJ Joseph in Kerala, Shah said. He said the Congress would have allowed Mevani to contest on its election symbol but chose to only extend support to him after his connection with PFI became known. Shah said the BJP is fighting the Gujarat polls only on the plank of development. 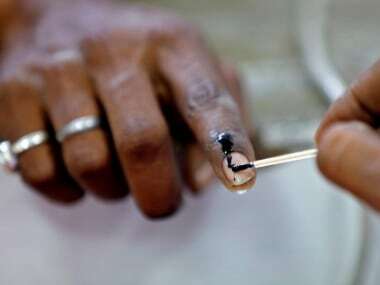 The first phase of assembly polls, covering 89 seats, was held yesterday, while the second and final round of voting will take place on 14 December.